The Japanese yen moved to a 10-month high overnight as risk appetite lowered and safe-haven appetite increased. Weaker GDP growth data from Tokyo was also seemingly ignored. The US-yen pair slipped -1.49% to 107.72 with room now for further falls to the 107.30 region. Strong gains too for the euro and sterling, up +1.42% and +0.77% in the last 24 hours. At close to 7am the euro was at $1.2082 while the pound was at $1.3138. Risk concerns in Asia remain while North Korea marks its nation day tomorrow, Saturday. This time last year it commemorated the event with a nuclear test. No surprise that the Nikkei 225 is -0.66% down in anticipation. Blame it on the rain. A less than happy trading statement from Greene King for the 18 weeks to 3 September: like-for-like sales were -1.2% down not helped by deteriorating late summer weather. This sales fall compares poorly to the broader -0.7% sector dip however. Greene King also offered caution on the short-to-medium term outlook. 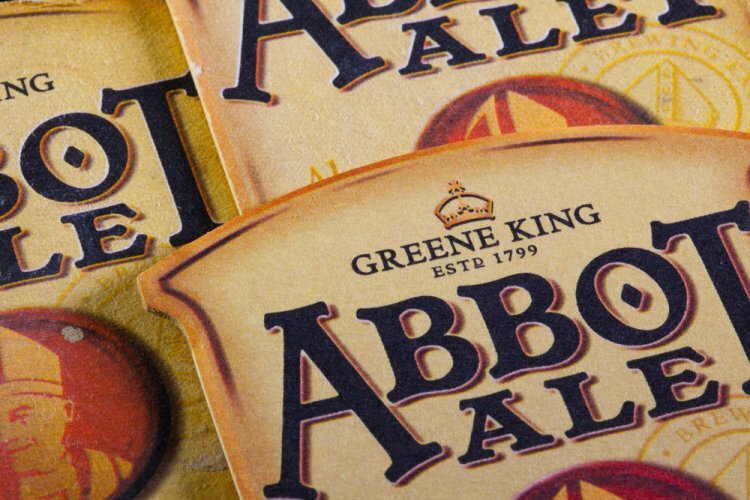 Greene King said it was cautious about the trading environment “and expect the challenges of weaker consumer confidence, increased costs and increasing competition to persist over the near term”. Greene King shares are down -21.3% year-to-date at 654p. Elsewhere the Financial Conduct Authority is facing questions over its proposed City rule change, voiced in July, in its attempt to attract Saudi’s Aramco float to London; New York and London are seen as front runners for the listing. Any listing would generate huge fees for City lawyers and accountants. The Saudis are planning the asset sale to cope with weakened oil prices; the proposed float – probably the world’s biggest initial IPO – would see 5% of the company for sale. However City regulations impose a block on any company not offering at least 25%. Breaking news: Trinity Mirror says it is looking to buy the Daily Express and Daily Star. Thomas Cook pilots have begun striking over pay. Their protest ends 3pm. The British Chambers of Commerce claims sterling's post-Brexit fall has not boosted exports as much as hoped. "A cheaper currency does not automatically mean an export boom, no matter how some politicians and commentators will it to happen."